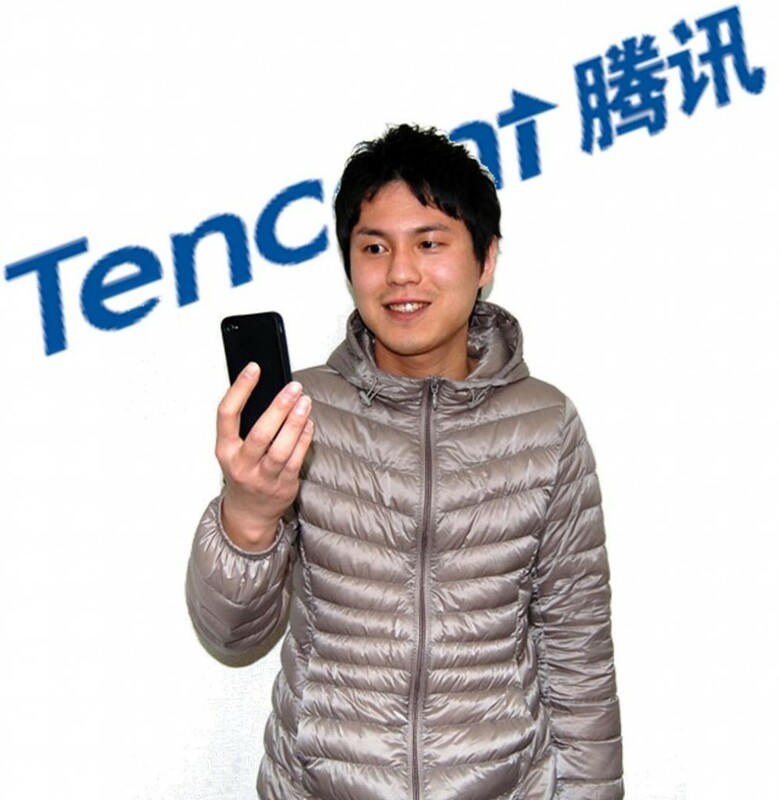 Tencent, China’s largest Internet company, has been making aggressive moves in the mobile field recently. The company has been looking to boost the revenue generated from WeChat, China’s most popular social messaging application. WeChat is used by over half of the smartphone and tablet owners in China and the application is making its way to other markets beyond the country’s borders. Tencent believes that it can boost the revenue of WeChat by making various updates to the application and adding new features, such as mobile games. The company has noticed that mobile games are quite addictive to consumers throughout China. Tencent believes that this creates an ideal environment for consumers to compete with one another on mobile games through the WeChat application, adding a social element to these games. Users of WeChat will not be charged to play the mobile games associated with the application. There are various features that are included in these games that do come at a price, however. These in-game purchases can unlock additional content for those interested in spending money on the games they are interested in. Tencent expects that competition will be the main reason consumers spend money on mobile games. WeChat is a social platform, allowing more than 300 million users throughout China to connect with one another in real-time. Tencent believes that the allure of “one-upping” friends could be a driving force behind in-game purchases. Those that do purchase additional content or advantages in mobile games establish a slight lead over their friends and this may encourage others to follow suit so as not to be left behind. While mobile games have proven to be a lucrative sector for the game industry as a whole, consumers are notoriously fickle when it comes to this type of gaming. Few mobile games have the ability to hold a consumer’s attention for prolonged periods of time. While games like “Candy Crush Saga” manage to generate a great deal of revenue, consumers tend to move quickly from game to game in order to find a better experience. WeChat may need to support a wide variety of mobile games if it wants to generate revenue in this way.